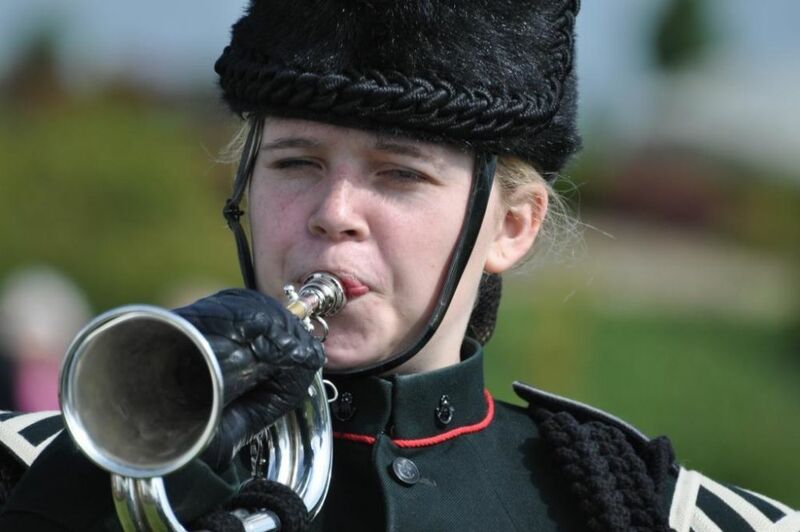 Somerset ACF’s Silver Bugles and the Band and Bugles of Durham ACF have been selected to play at one of the UK’s most prestigious venues when the Massed Bands and Bugles of The Rifles come together at The Royal Albert Hall on October 18 to celebrate 200 years of the Regiment’s history and achievements. 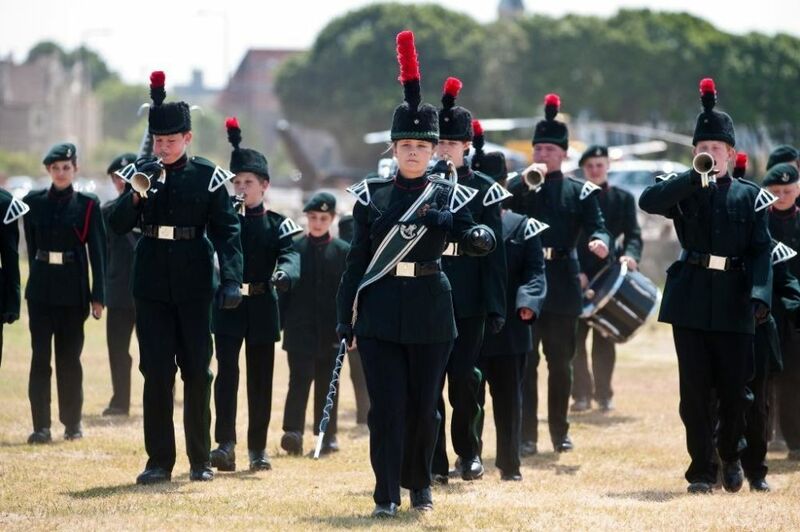 The cadets will be playing with some of the most experienced musicians in the British Army and to an audience of around 5,000 people. The event is being held in support of Care for Casualties, The Rifles’ Appeal that helps the wounded, their families and the families of the fallen. Also appearing with the Massed Bands and Bugles of The Rifles will be the world-famous tenor, Wynne Evans (also known as Gio Compario), The Fijian Choir and the Pipes of the Brigade of Gurkhas. The evening will be hosted by ex-war correspondent and ITV news presenter Alastair Stewart.